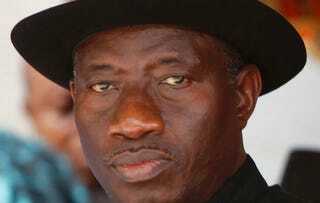 Nigerian President Goodluck Jonathan’s pardon of a politician convicted of stealing millions has outraged the nation. This latest decision flies in the face of the President's proclamation to end corruption (graft) in the country. The Burton Wire has the story.